Set Of Multicolored Vector Tags For Marketing Design. Perfect.. Royalty Free Cliparts, Vectors, And Stock Illustration. Image 4652653. Vector - Set of multicolored vector tags for marketing design. Perfect use with text. 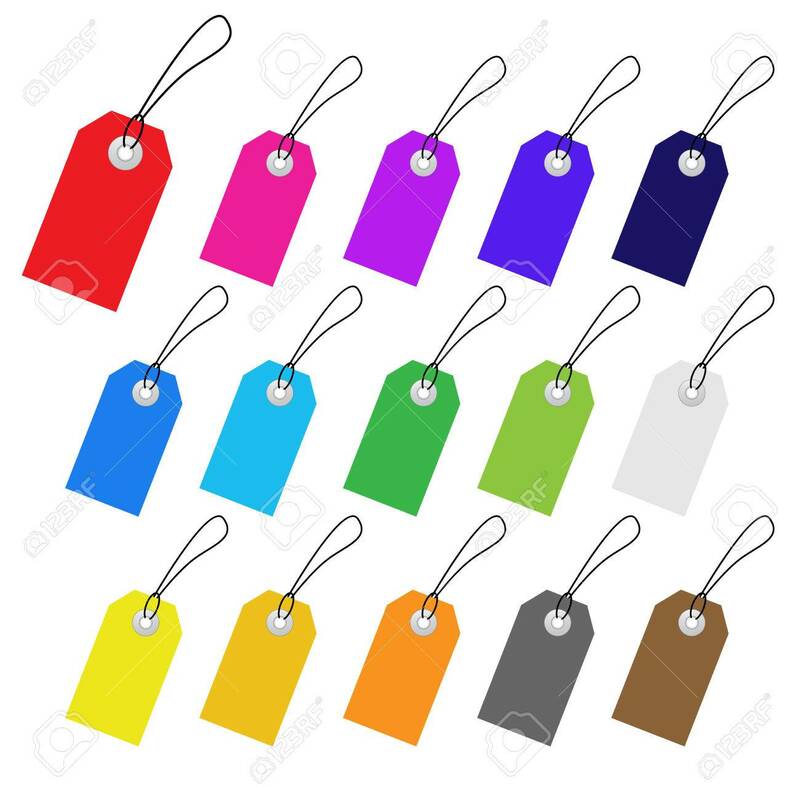 Set of multicolored vector tags for marketing design. Perfect use with text.